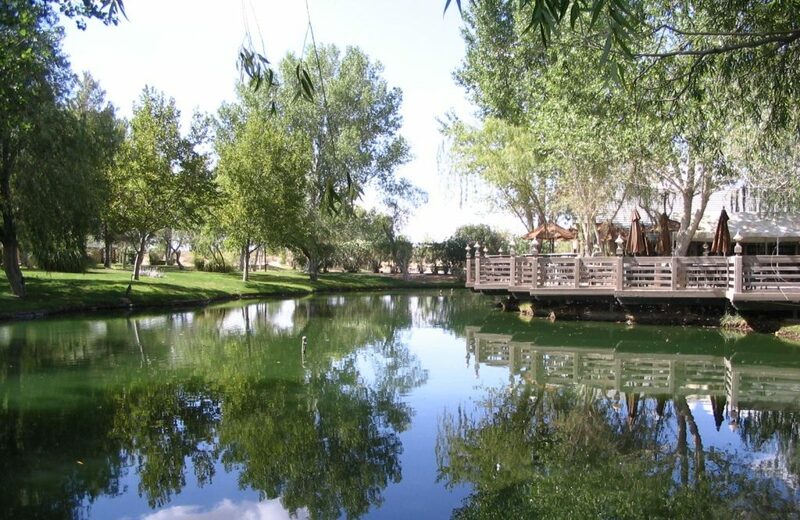 You are here: Home / Price / $0-$4999 / 2.5ac – Have Red Rock Canyon as Your Neighbor! Easy Financing Available! 2.5ac – Have Red Rock Canyon as Your Neighbor! Easy Financing Available! Desert Mountainscapes Here For You! Have the best of both worlds! Solitude at your very own land parcel when you want it. 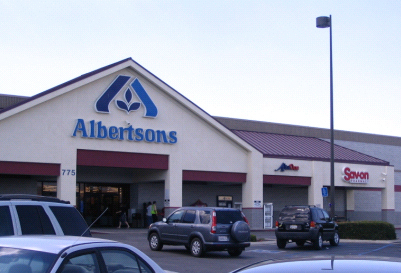 City conveniences when you need it! 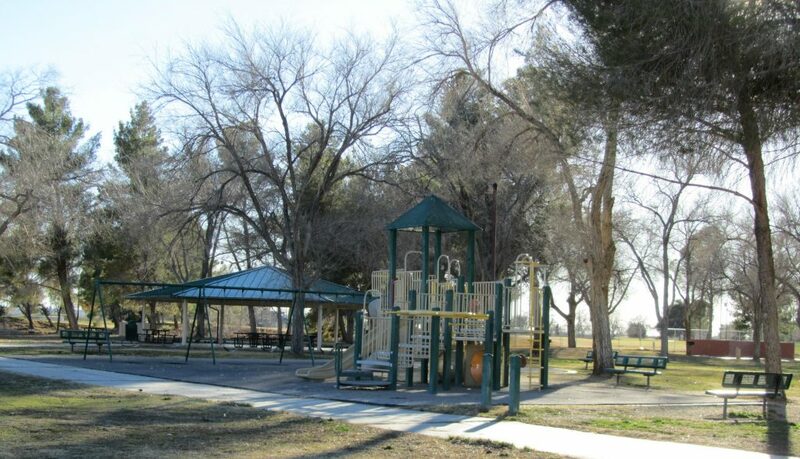 This parcel is less than 3 miles to Hwy 14 but a mere 15 minutes from shopping in California City! 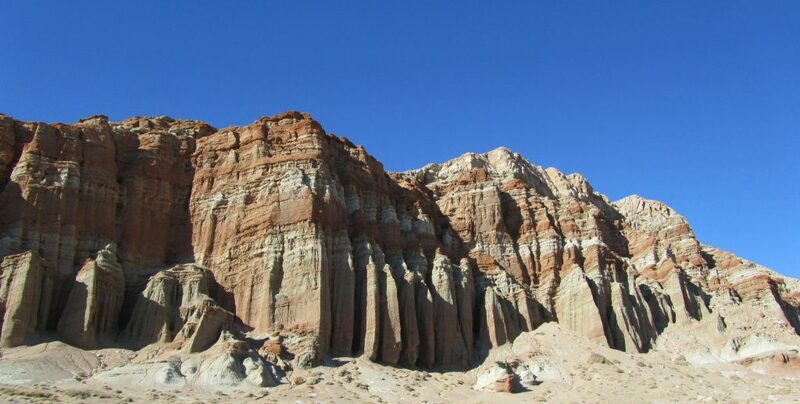 Red Rock Canyon is also just 15 minutes away for you to enjoy. 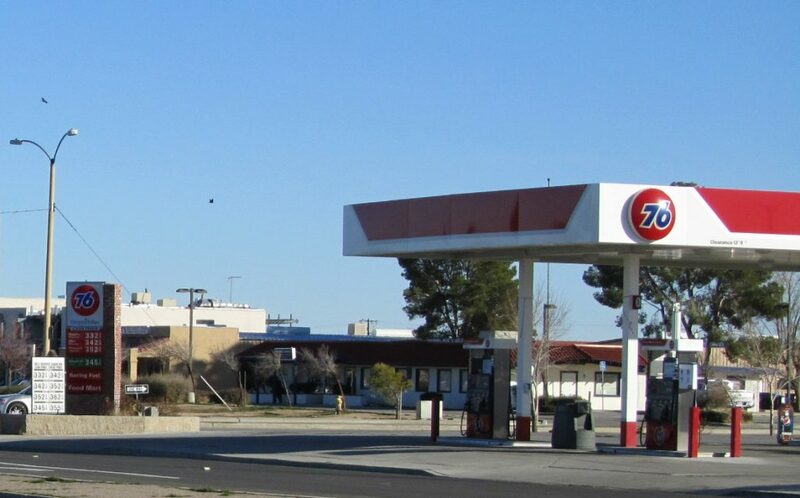 This 2.5-acre parcel is located near California City, CA. 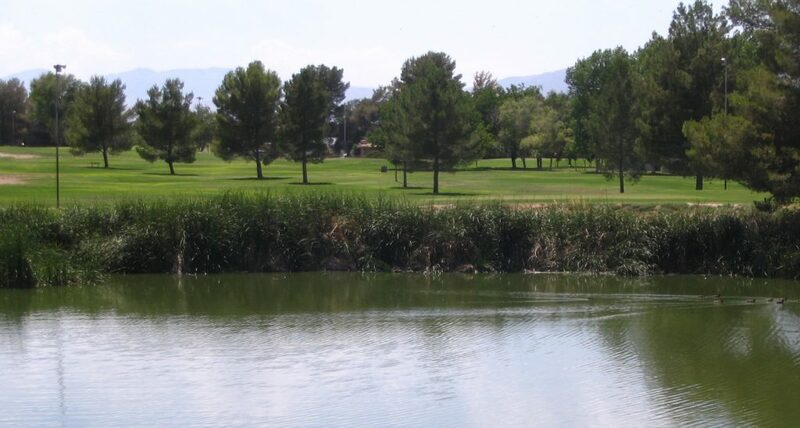 California City has much to offer both for recreational enthusiasts and adventure-seekers as well as local residents and their families. 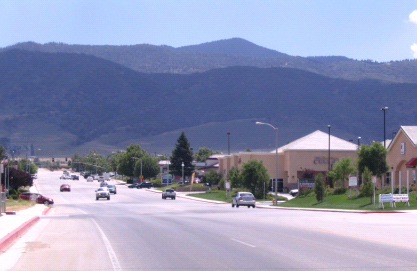 The city is located in the Southern California High Desert at the northern end of the Antelope Valley. 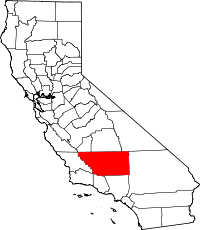 California City is located a short 120 miles from Los Angeles and the Pacific Ocean. 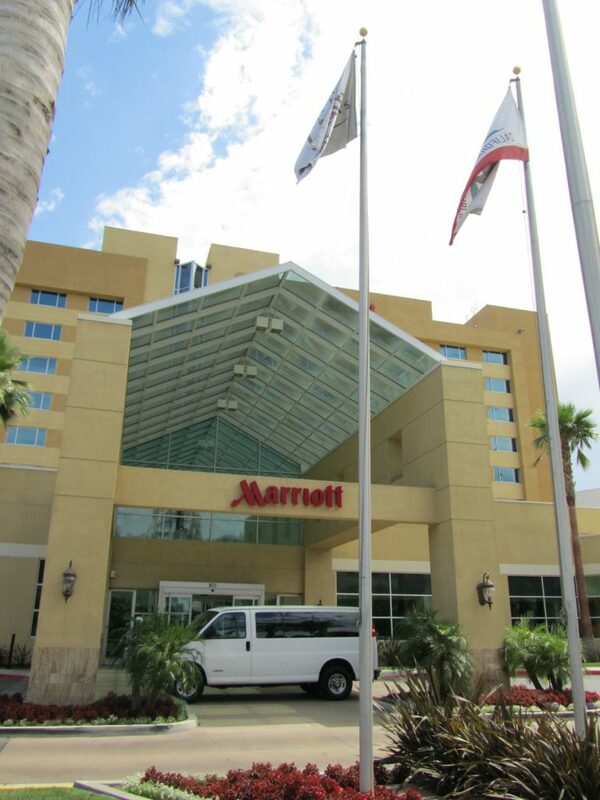 From California City you are never more than a two-hour drive from the mountains, beaches, cultural centers and museums, and all the attractions that make Southern California one of the world’s most popular destinations. 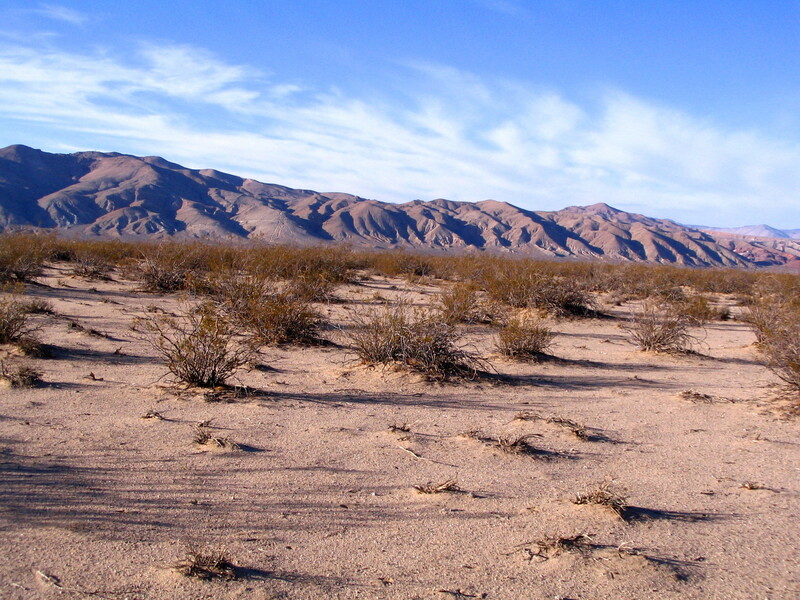 The climate is dry and mild in all four seasons. 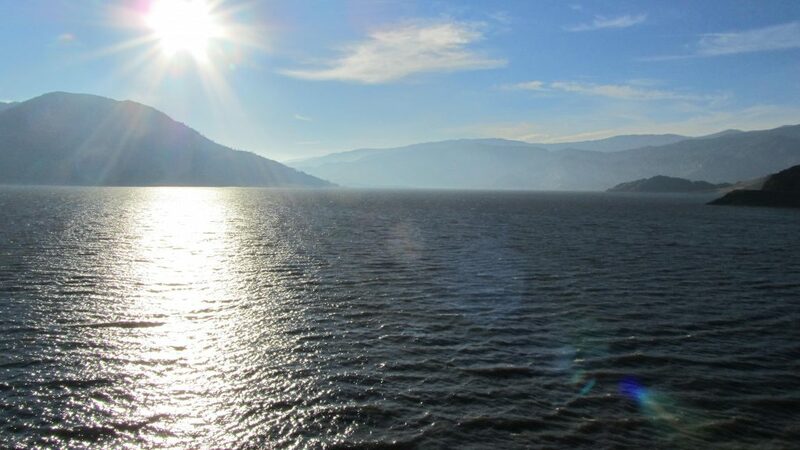 Low humidity and lots of sunshine provide a pleasant, year-round climate that allows everyone to enjoy the outdoors. Welcome to thrill seeker paradise! 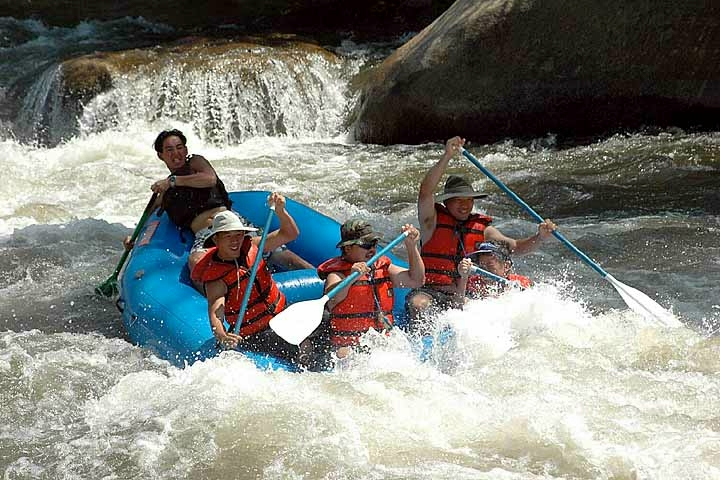 The Kern River Valley area is a top destination for whitewater sports. Rock-climbing and exploring opportunities are yours at nearby Red Rock Canyon…a short 15-minute drive from the property. Our desert boasts clear gliding conditions, while both the valley and desert offer premiere skydiving. Stunning views of majestic rock formations await you at the campground at Red Rock Canyon State Park. 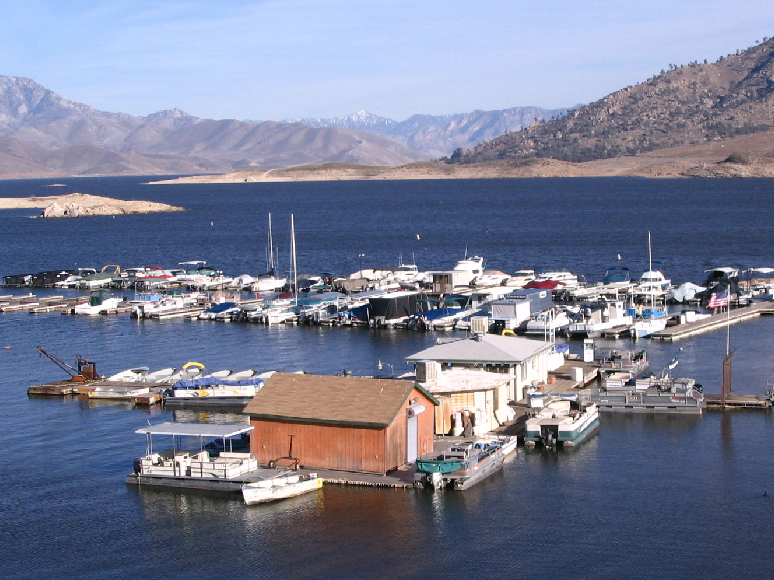 Lakeside and riverside camping opportunities abound at Lake Isabella and the Kern River less than 90 minutes away from the property.